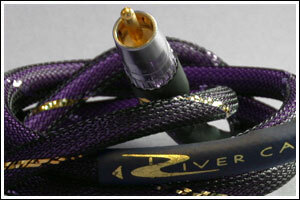 DigiFlex Gold Digital Audio Cables were originally developed by our engineers for the most demanding audiophiles, and are often imitated. 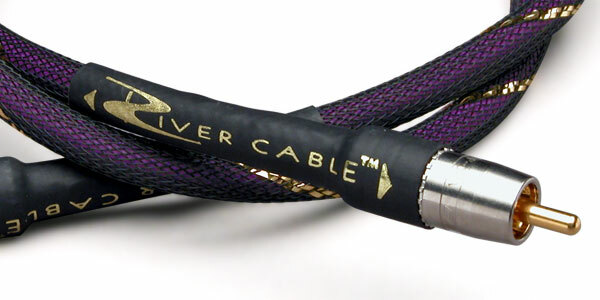 Corey Greenberg called it "the best performance I've heard from a digital cable..."
Designed for serial digital data transmission with minimal signal return loss, it's the ideal digital audio cable for all of your home theater components, and home audio systems requiring digital audio output: Blu-ray or DVD digital audio to Dolby Digital/DTS processor, home theater receiver to DVD or digital preamp, minidisc, S/PDIF, SACD, D/A converters, and more! Conductor DC Resistance: <25.9 ohms/1000 ft.
Shield DC Resistance: <4.0 0hms/1000 ft.
Nominal Impedance: True 75 ohms.